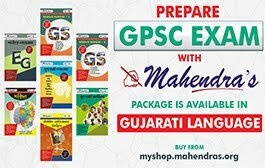 Get the Last 15 Days Tips from our Experts to Crack (ENGLISH) in SSC CGL 2017. 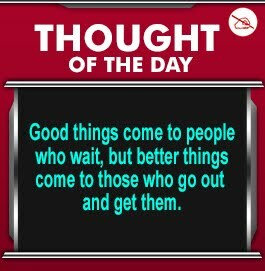 It is always good to have an expert advise to make your plan more constructive as well as successful in order to achieve anything having worth. 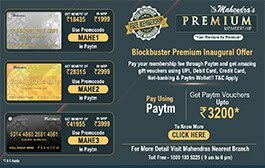 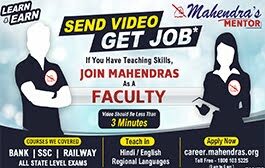 This videos exclusively designed in such a way that you can cover up major sections easily and score max marks. 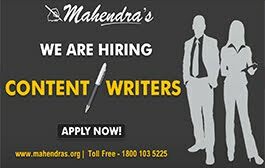 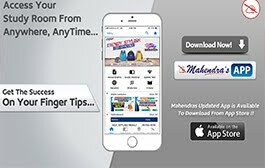 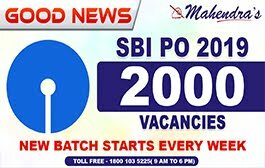 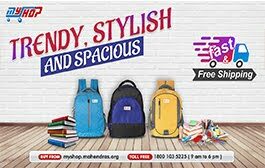 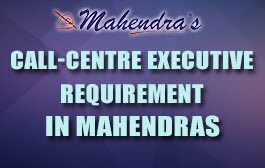 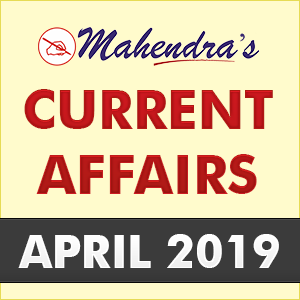 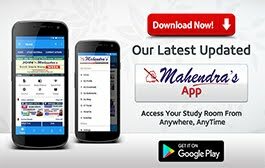 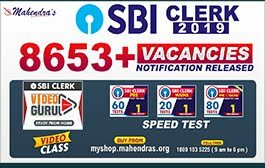 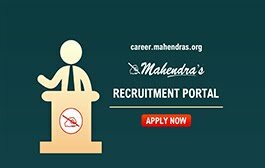 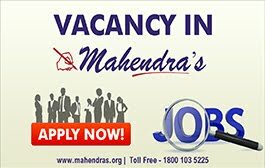 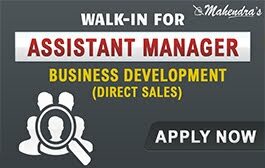 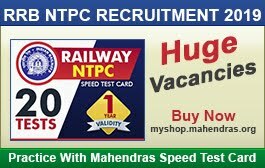 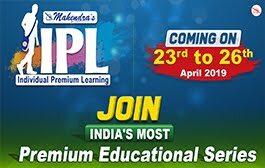 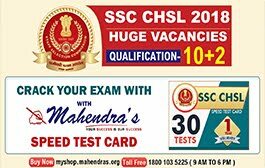 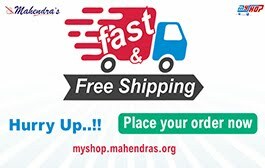 Are You Preparing For Government Job | Banking | SSC | Railway | other Competitive Examination then Join Mahendras.